Chester, Apr 9, 2019 (Issuewire.com) – AWE Acquisition, Inc. dba AWE Learning, is excited to announce its recent partnership with Erinzan Pty Ltd., trading as EdAlive. 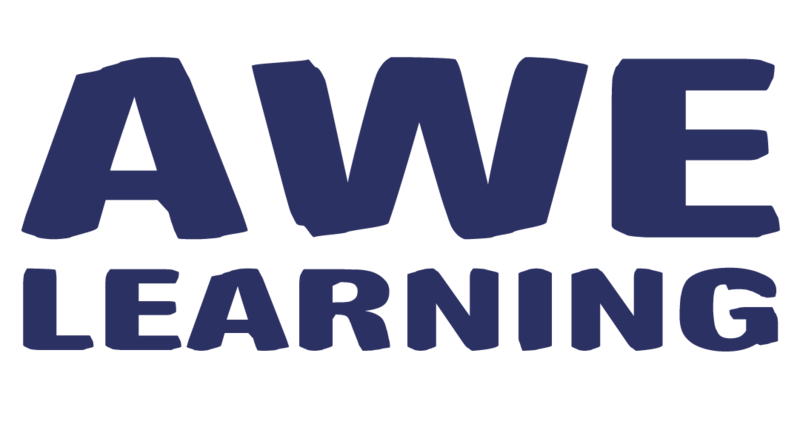 Headquartered in Chester, Pennsylvania, AWE Learning is the leading provider of digital learning solutions for public libraries throughout the United States and Canada. AWE Learning’s newest products, Early Literacy Station Platinum, Bilingual Spanish Literacy Station, and AfterSchool Edge Platinum, each include more than 75 new software titles, spanning all STREAM subject areas (Science, Technology, Reading, Engineering, Arts, Math) for early learners. We are excited to offer two (2) of EdAlive’s titles on our Platinum workstations. “Math Invaders” is a fast-paced math practice game where learners target invading math problems and build math fact fluency. Kids complete hundreds of challenges in minutes. “Volcanic Panic” engages young mathematicians helping them to build mental math skills and problem-solving strategies while having fun! It features more than 7,500 curriculum-linked activities covering addition, subtraction, multiplication, division, fractions and percentages, ration and proportions, and numbers. EdAlive believes that every child is special and that education gives them the best opportunity to live life to the fullest. EdAlive’s educational content offer the highest quality resources available for all children to reach their learning potential. Our goal is to build educational software that motives kids to learn through fun. Music/Book/SEO to Get your product on top of the charts!